With legendary accomplishments, these famed equines have earned celebrity status! Now is your chance to meet these exceptional horses! Foiled Again is the richest Standardbred in history with over $7.6-million in lifetime earnings. His owners Burke Racing, Weaver Bruscemi LLC and JJK Stables purchased Foiled Again privately in July 2008 when he was four years old and campaigned him for the rest of his harness racing career, through mandatory retirement at the age of 14. In 2018 the “Foiled Again Farewell Tour” visited 18 racetracks in the US and Canada, with the successful pacer visiting the winner’s circle 11 times, giving him at a total of 109 lifetime wins. On December 31, 2018, under the care of his long-time trainer Ron Burke and at his home track The Meadows just south of Pittsburg, Foiled Again raced for the last time of his career after 331 lifetime starts. Foiled Again was honored by Breyer with his own model in 2015, and on February 24, 2019 the Foiled Again team will accept the 2018 Stan Bergstein/Proximity Award, one of harness racing’s most prestigious and coveted accolades. 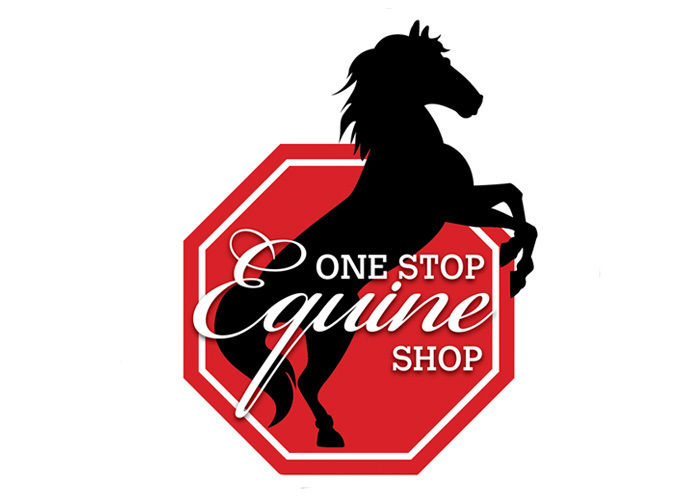 *Empres is a top winner in five countries, excelling in many disciplines, including Halter, Sport Horse, Sport Horse under Saddle, Side Saddle, Dressage, Western Dressage and Mounted Native Costume! Born in Poland in 1995, *Empres competed in the Netherlands, Belgium and United States before arriving in his current Canada home. His resume includes Canadian National Title Sport Horse Stallion, and two time Reserve Champion. Additionally, he has 62 Canadian Nation, Regional and Western Canadian Breeders Titles. Before retiring from the show ring, *Empres achieved the Legion of Masters (++++) and Legion of Excellence (//) from the Arabian Horse Association. Owned by Prue Critchley since 2011, *Empres an AHA Sweepstakes Nominated sire, with the conformation and genetics to sire superior sport and show horses. With his “teddy bear” disposition, *Empres is loved by many across the world, and was honored with his own Breyer model in 2018! Chocolate Chip Kisses is a double registered Paint and Pinto gelding. This colorful Pinto Pony has made big dreams come true for his owner/rider, Lauren Demchuk. Known as Choco, Chocolate Chip Kisses has made his name in the Pinto world, where he measures as a pony and competes against horses much larger than himself! Choco is an “all around” pony and competes in English and Western disciplines. Under the guidance of Trainer Karen Clark of Buffalo, MN, Lauren and Choco competed at the 2013 and 2014 Pinto World Championship shows in Tulsa, OK. They earned an amazing combined 22 World Championships, 17 Reserves, the 2013 World Highpoint for Youth English performance, 2014 World Highpoint for Youth Western performance and World Highpoint Youth Pony for both years. In June 2015, Breyer unveiled model #1739 Chocolate Chip Kisses. Also in 2015, the duo earned their Pinto Horse Association Supreme Championship Award”.